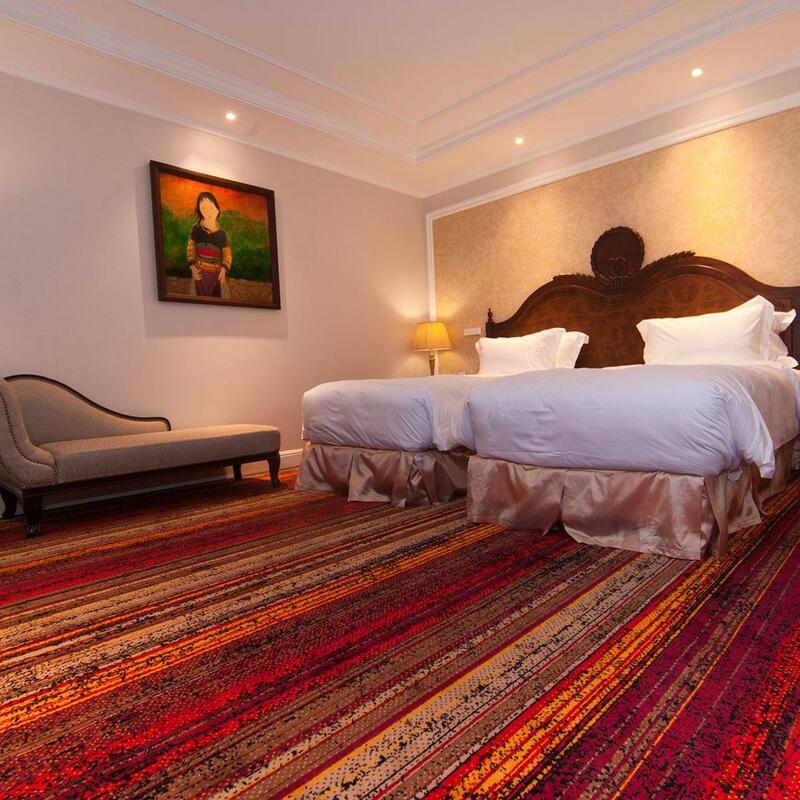 Brintons and partners Stella Global are proud to have supplied a brilliant collection of custom designed woven Axminster carpets to the guestrooms and corridors of The Lapis Hotel in Hanoi, Vietnam. 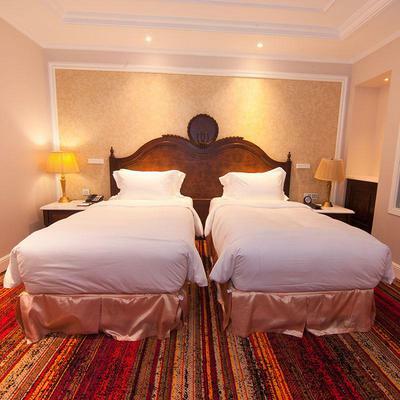 A luxury boutique hotel located close to the French Quarter, The Lapis Hotel offers guests refuge from the vibrant energy of Hanoi city. 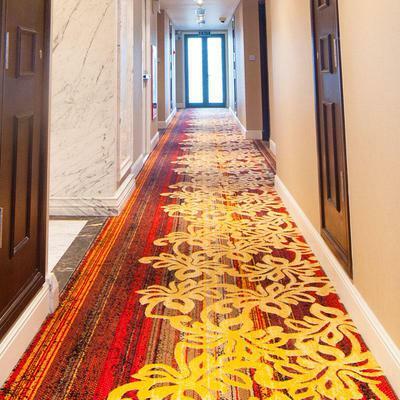 Stella Global specified Brintons to design and supply the hotel's guestroom and corridor carpets, drawing on its proven expertise in creating exquisitely designed, high performance hospitality carpets. The result is superb. 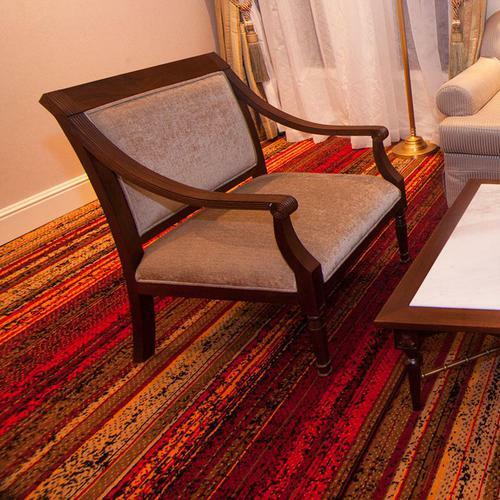 Striking in their simplicity, the carpet designs in the guestrooms combine lineal and textural elements in a radiant colour palette, which bring an energy and warmth to the interior scheme. 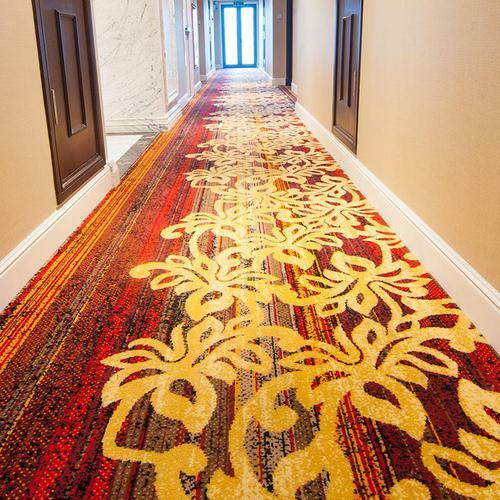 The corridor carpets are a skilful blend of classical and contemporary influences. Taking the lineal guestroom carpet design as a base, Brintons designers took inspiration from the leaves of Hanoi's centurion trees and layered a contrasting classical leaf pattern, in a lustrous gold, over the textured ground. 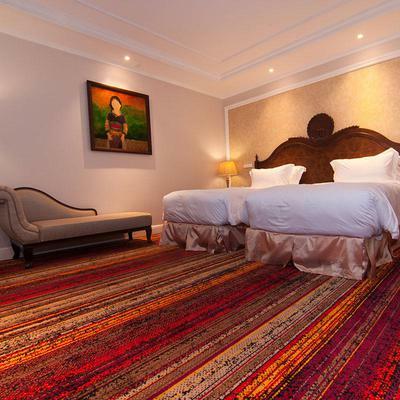 We were thrilled to work with Brintons on the carpets for The Lapis Hotel, Hanoi. The result is exactly as we had hoped. The Brintons team understands what we are looking for in our projects and effortlessly delivers beautiful solutions every time. We are proud of our partnership with Brintons and look forward to our next collaboration.